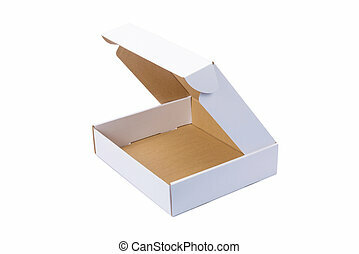 Empty cardboard box over white. 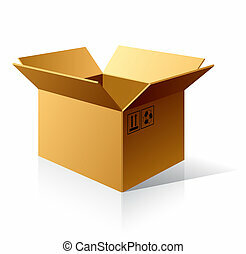 eps 8, ai, jpeg. 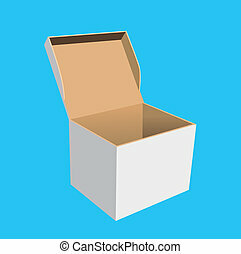 The vector illustration of an empty cardboard box. 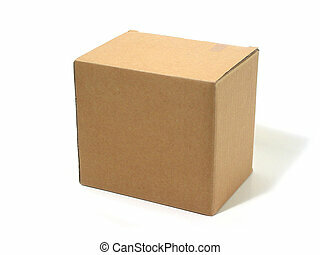 Closed cardboard box isolated on white background. 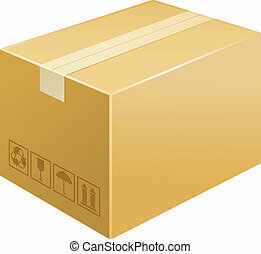 Retail, logistics, delivery and storage concept. 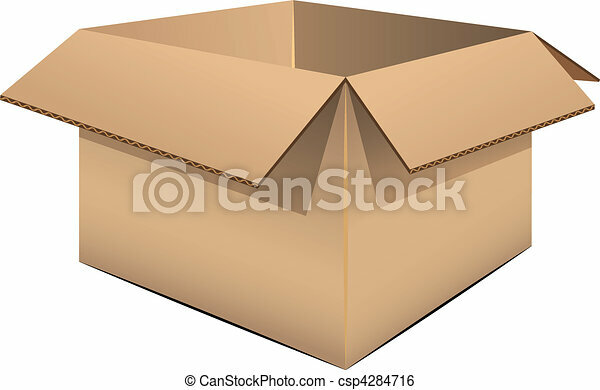 Side view with perspective. 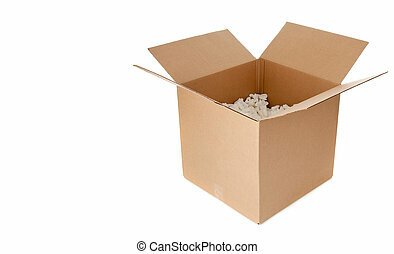 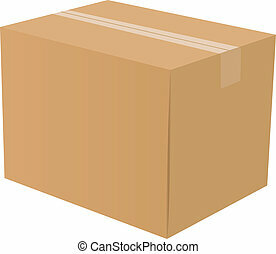 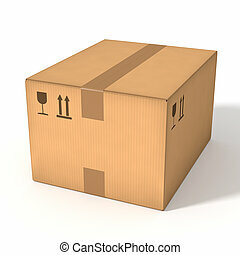 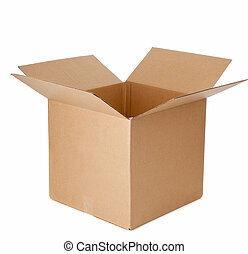 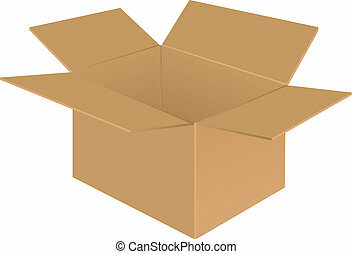 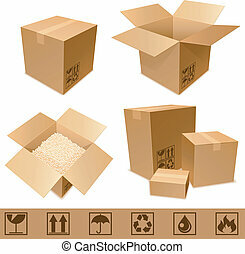 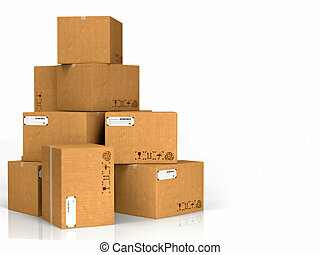 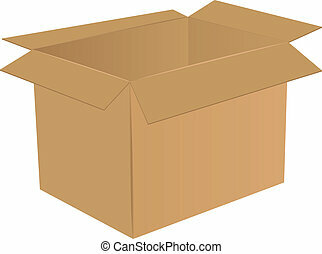 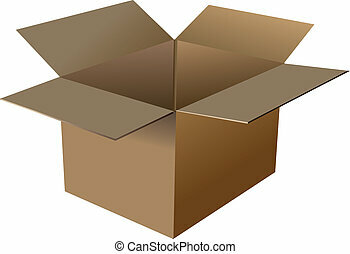 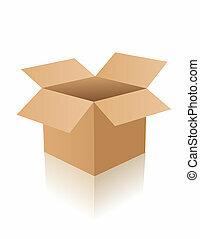 Cardboard Boxes Isolated on White Background.